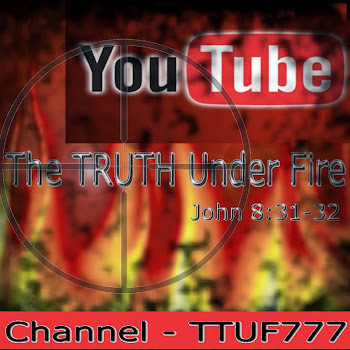 The TRUTH under FIRE: DO YOU KNOW HIM? Years ago, I met an old preacher who visited a church I use to attend. 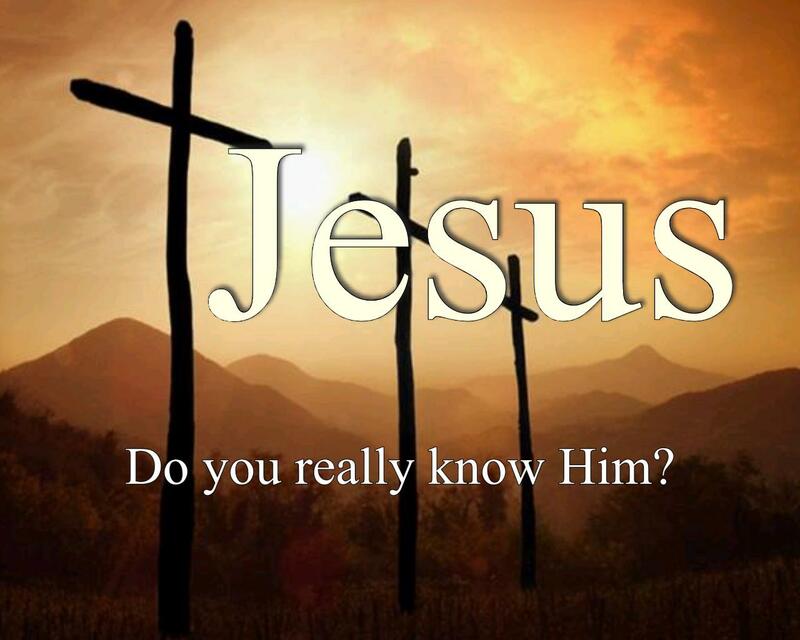 He came with a message, a message that was so extraordinary that I have never forgotten it. 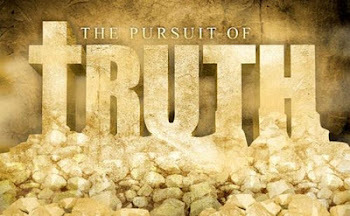 It was the message of the gospel...one that is clear...and true...and alive. A message that cuts trough all the doctrinal divisions, and denominational boundaries. A message that is quick and powerful, sharper than a two-edged sword. A message that pierces the heart, the soul and the spirit. A message that that brings life, because the messenger like those who witnessed the risen Christ, has himself witnessed that same wonderful gift of Jesus Christ..who came and lived, who died upon the cross, who rose from the grave and who lives today. 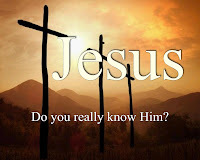 Let me ask you, Do you know HIM?